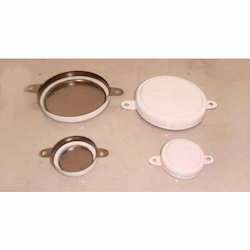 Manufacturer of a wide range of products which include metallic 80 mm drum cap seal, barrel cap seal and 7 inches drum cap seal. 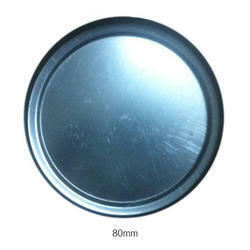 We are offering Metallic 80 MM Drum Cap Seal to our clients. 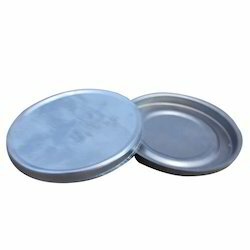 We are offering Barrel Cap Seal to our clients. We are offering 7 Inches Drum Cap Seal to our clients.